After signing a distribution deal with Big Time Gaming last October, Relax Gaming Limited, the supplier of online casino games and platforms, has announced that their new partner has recently made a new six-reel video pokie available to players in The Final Countdown. 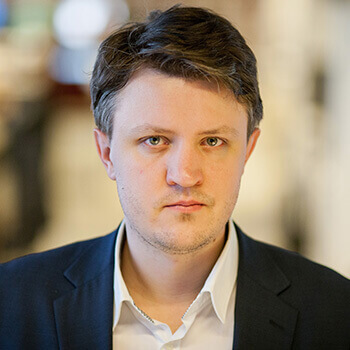 The organisation, based in Malta, held an official press release and in it described the new title as Big Time Gaming’s most recent musical masterpiece, centring as it does around the eponymous song from Europe, the Swedish rock band. 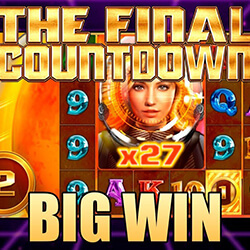 Relax Gaming Limited stated that The Final Countdown, which also has Scientific Games Corporation on board in terms of distribution, will blast players in the stratosphere of mega wins. This is thanks to excellent artwork and illustrations, an easily-recognisable soundtrack, and detailed symbols. Chief Product Officer for Relax Gaming Limited, Simon Hammon, has described how the new game starts, saying that players would be presented with a pair of astronauts very like Venus and Vegas. Hammon then stated that the virtual space travellers would then assist as players hopped aboard The Final Countdown and blasted off into space in the hopes of claiming an astronomical win! In a statement, Hammon let it be known that Big Time Gaming’s launches were always exciting events and that Relax Gaming Limited was proud to be a part of bringing The Final Countdown to the public. He described the game as one packed with innovative features sure to keep players engaged over lengthy playing sessions.